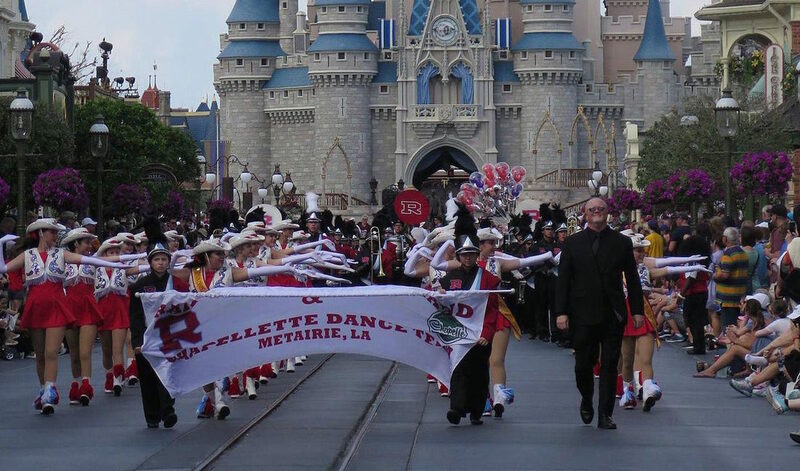 The Raider Band combines the talents of Archbishop Rummel High School & Archbishop Chapelle High School to form a co-educational program unlike any other Catholic high school band in the New Orleans metro area. This powerful alliance fosters a uniquely inclusive experience for our students and our community. The Raider Symphonic Band is comprised of students in the Honors Advanced Band Classes at Archbishop Rummel and Archbishop Chapelle High Schools. Each student of the Honors Advanced Band Classes must audition for chair placement into Symphonic Band. Amongst other events over the course of the year, the Raider Symphonic Band performs a Christmas Concert, the District VI Large Ensemble Assessment, and a Spring Concert. A strong performance at District VI earns the opportunity to participate in the LMEA State Large Ensemble Festival as well. The Raider Jazz Band is made up of students in the Honors Advanced Band Classes at Archbishop Rummel and Chapelle High Schools. An audition is held in late August to create the Raider Jazz Band. Members are not guaranteed spots in the ensemble from year to year. Auditionees not part of the Raider Band Program are permitted to audition at the directors' discretion. The Raider Jazz Band performs at Archbishop Rummel's Open House, Christmas Concert, Spring Concert, some elementary school fairs, Mardi Gras Balls, and other media events as necessary. In addition, the Raider Jazz Band often competes in festivals including the Loyola Jazz Festival. 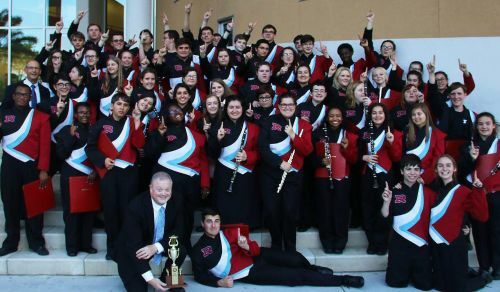 The Raider Marching Band is made up of students in the Honors Advanced Band Classes at Archbishop Rummel and Archbishop Chapelle High Schools. The Raider Marching Band performs at all Rummel High School Football Games, Pep Rallies, and in several marching Competitions in the Fall Semester. The Raider Marching Band performs in 3-5 Mardi Gras Parades each year and then travels to Orlando every other year to participate in Disney's Magic Music Days and spend time in both Disney World and Universal Studios Theme Parks. The Raider Indoor Percussion Ensemble (R.I.P.E.) begins practice in the Spring Semester and is a requirement for all members of the Honors Advanced Band Percussion Classes. This ensemble performs a wide range of repertoire and challenges our percussionists to expand their musical palettes and hone their skills on several instruments. Other Honors Advanced Band students may participate at the Directors' discretion.